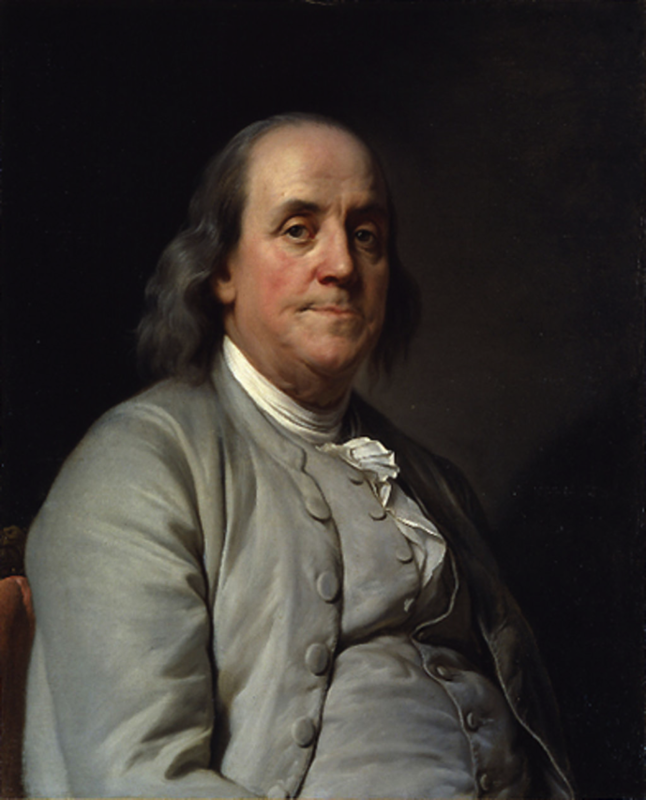 1706 – Benjamin Franklin, American publisher, inventor, and politician, 6th President of Pennsylvania, is born. The second voyage of James Cook 1772–1775, commissioned by the British government with advice from the Royal Society, was designed to circumnavigate the globe as far south as possible to finally determine whether there was any great southern landmass, or Terra Australis. On his first voyage, Cook had demonstrated by circumnavigating New Zealand that it was not attached to a larger landmass to the south, and he charted almost the entire eastern coastline of Australia, yet Terra Australis was believed to lie further south. Alexander Dalrymple and others of the Royal Society still believed that this massive southern continent should exist. 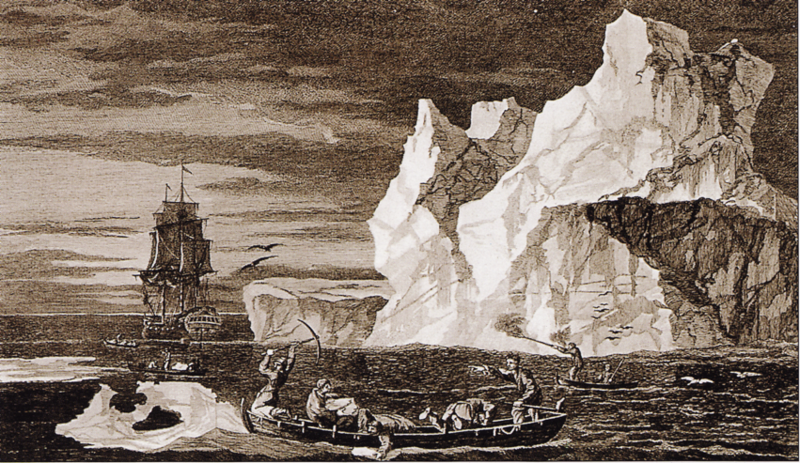 After a delay brought about by the botanist Joseph Banks’ unreasonable demands, the ships Resolution and Adventure were fitted for the voyage and set sail for the Antarctic in July 1772. 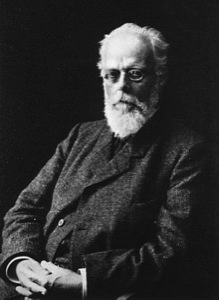 1834 – August Weismann, German biologist, zoologist, and geneticist, is born. August Friedrich Leopold Weismann was a German evolutionary biologist. Ernst Mayr ranked him as the secondmost notable evolutionary theorist of the 19th century, after Charles Darwin. Weismann became the Director of the Zoological Institute and the first Professor of Zoology at Freiburg. 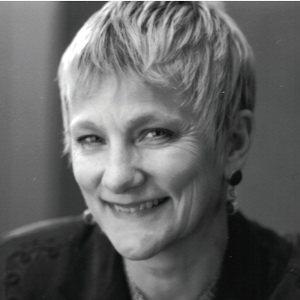 1949 – Anita Borg, American computer scientist and academic is born. …Borg passionately believed in working for greater representation of technical women. Her goal was to have 50% representation for women in computing by 2020. She strove for technical fields to be places where women would be equally represented at all levels of the pipeline, and where women could impact, and benefit from, technology. 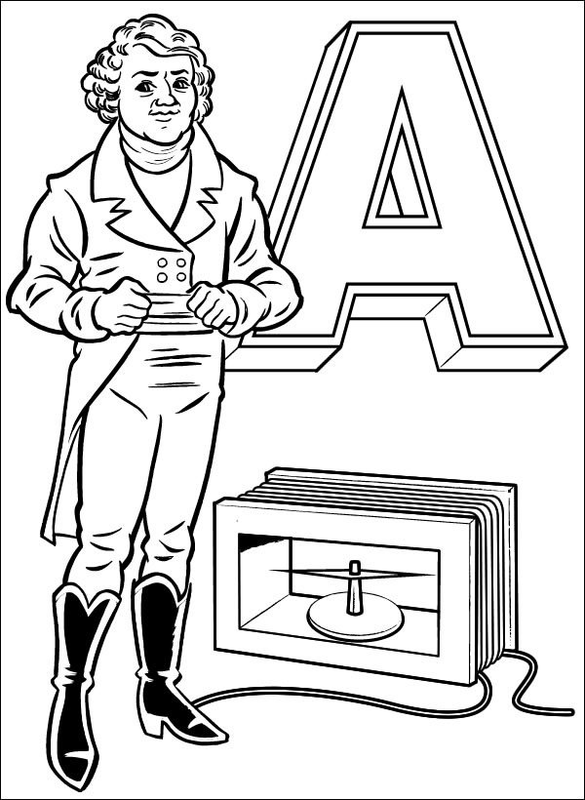 2012 – “Ladyada’s E is for Electronics” A to Z of Electronics coloring book! Adafruit Industries – “Ladyada’s E is for Electronics” A to Z of Electronics coloring book! has been something we’ve been working on for awhile, we needed to take a break over the holidays but now we’re progressing nicely. 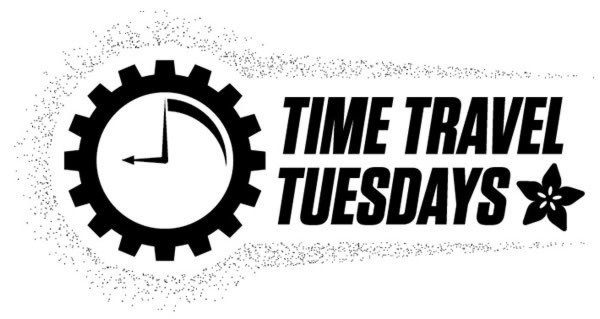 This page is our work-in-progress page that you can check out to see things as-they-happen. You’ll see sketches, drafts and notes between Limor, Phil and Robert.